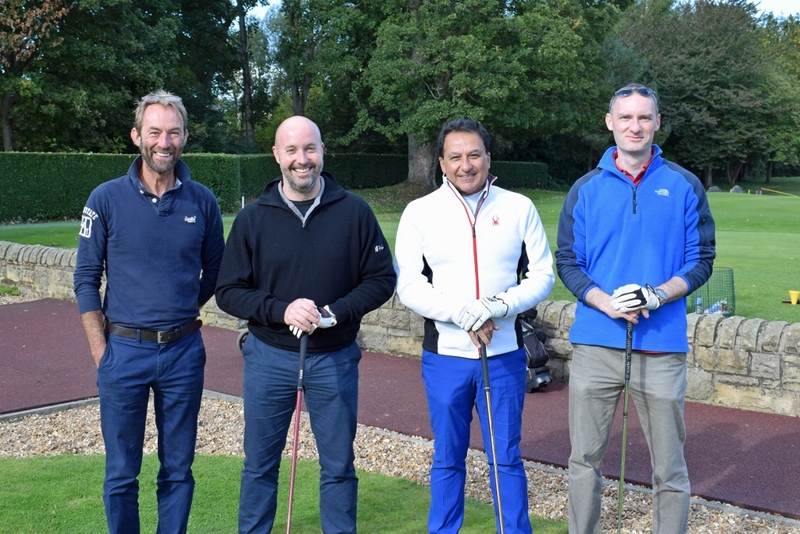 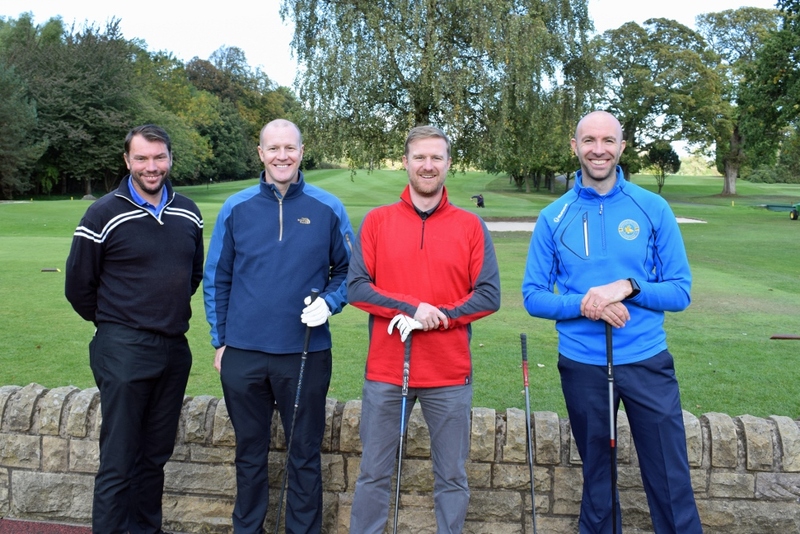 Smith Scott Mullan Associates were delighted to welcome clients, consultants and colleagues for their inaugural Golf outing on 5th October 2018. 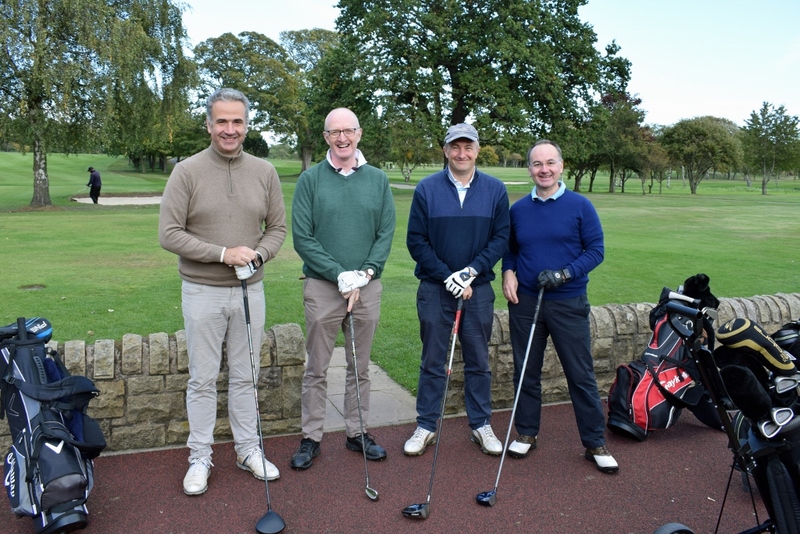 Duddingston Golf Course provided the stunning backdrop along with the warm autumn sun for what proved to be an engaging afternoon with a light mixture of business and pleasure. 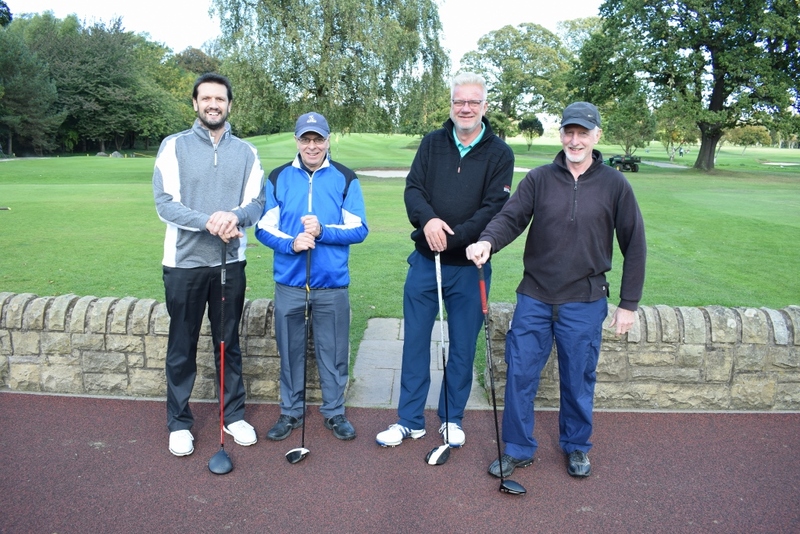 The event provided challenges to all but there were plenty of good shots played on the day! 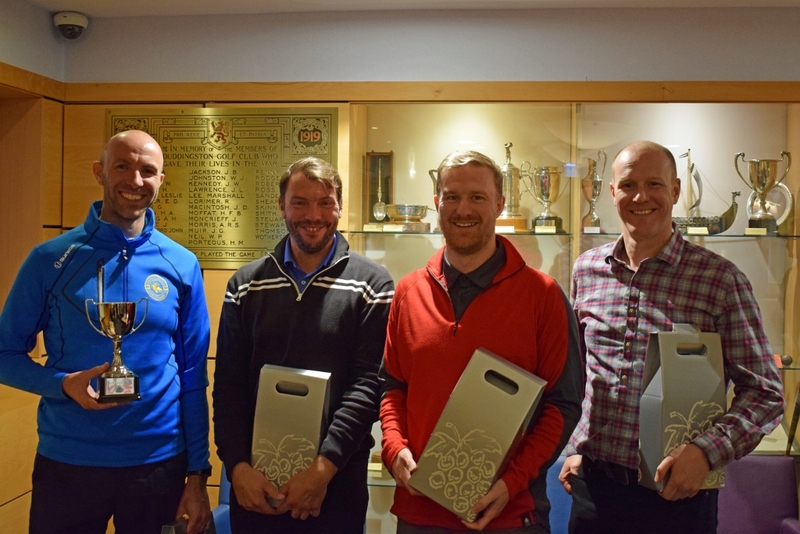 Congratulations to David, Alistair, Grant and Rick for winning the team trophy and to the individual prize winners.